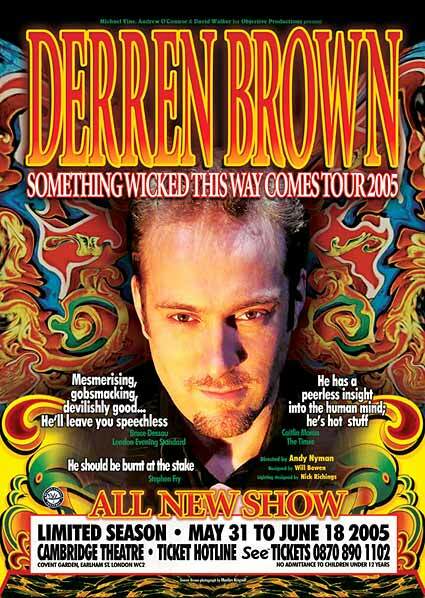 Something Wicked This Way Comes was Derren’s second stage show, winning the Laurence Olivier Award in 2006 for Best Entertainment Show. 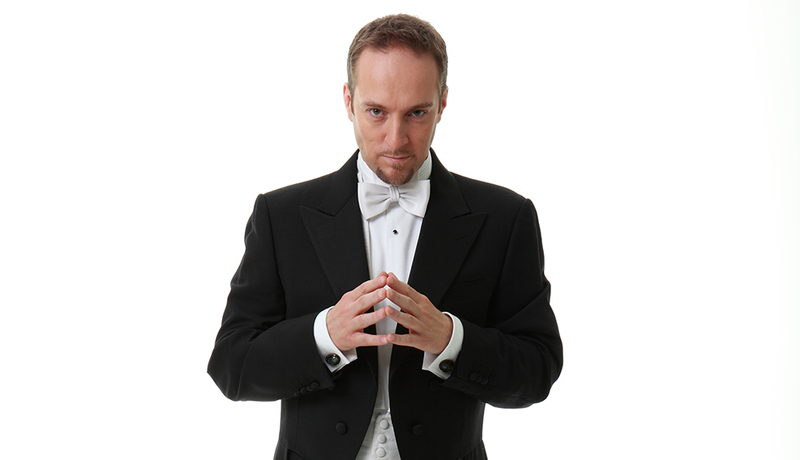 It toured the UK and played in the Cambridge Theatre, London. 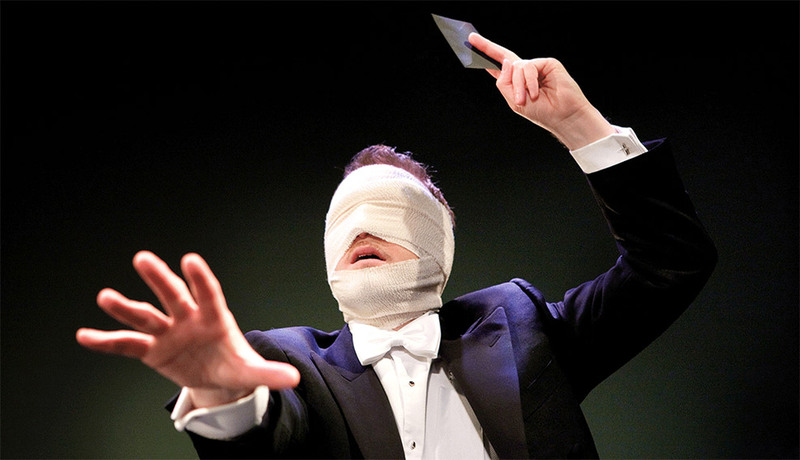 After having his face stamped in broken glass, Derren’s finale is a tour-de-force of prediction and influence involving newspapers from that day.